PressBox's inaugural Best Of Baltimore Sports is here, featuring more than 50 honorees, including best team, best newcomer, best stadium indulgence and much more. 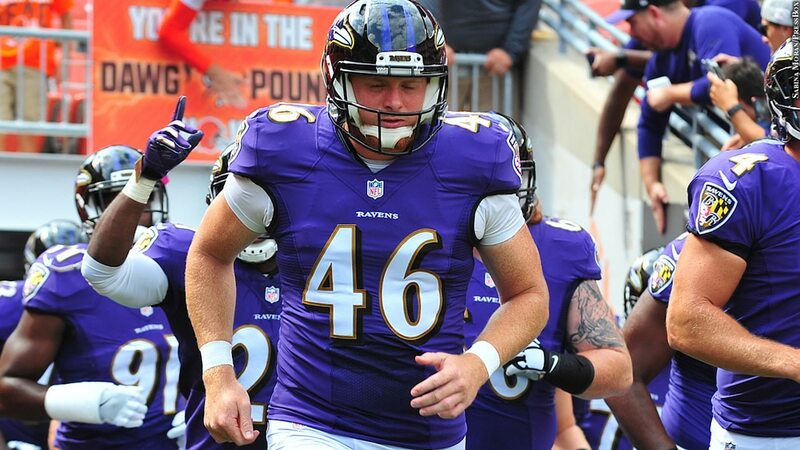 How disrespected is Ravens long snapper Morgan Cox? When ESPN.com wrote a story about Ravens players gathering together to watch "The Bachelorette," it listed every player by position except for one. Cox was merely listed as the players' "friend." Of course when you're a long snapper, people only ever know your name if you screw up, and Cox never does that. No Orioles player had a better 2017 than second baseman Jonathan Schoop. At age 35, linebacker Terrell Suggs beat back not only opposing offensive linemen, but also Father Time. Trey Mancini finished third in American League Rookie of the Year voting after crushing 24 home runs. This past season, outfielder Austin Hays became the first player from the 2016 draft to play in the majors.